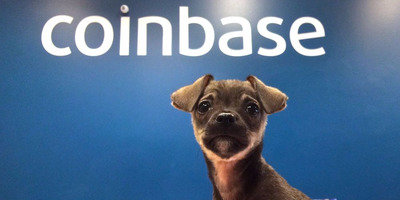 Coinbase, the cryptocurrency trading platform, announced Tuesday the launch of an index fund that will allow investors to put money into a basket of four of the largest cryptocurrencies. 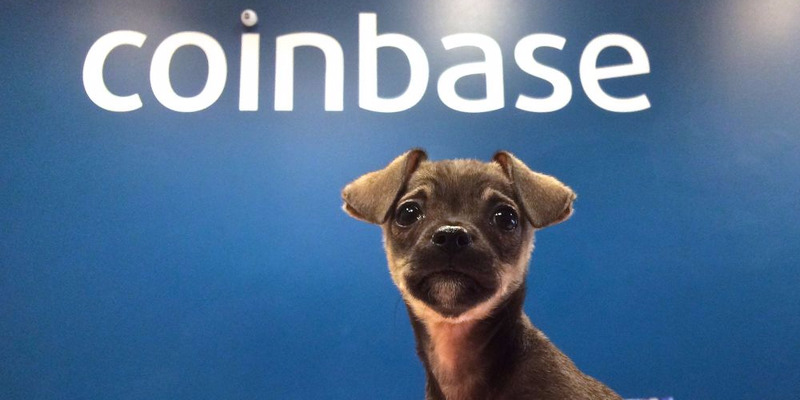 The so-called Coinbase Index Fund will give investors access to the digital currencies listed on GDAX, the exchange operated by Coinbase. It will be weighted by market capitalisation and will adjust when new coins are added to the exchange. Venezuelan lawmakers declared President Nicolas Maduro’s recently launched Petro cryptocurrency illegal, CoinDesk reports. Twitter vowed to crack down on cryptocurrency scams on its platform, Bloomberg reports. A crypto event in New York last week featured cannabis-infused food and drink – but many of the attendees were unaware, Wired reports.